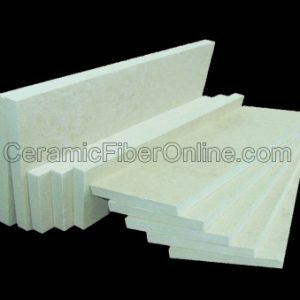 If you need industrial high temp insulation, the best option is to use ceramic fiber insulation. More specifically, if you require insulation for low heat storage and complete resistance to thermal shock, then you will want to use a ceramic fiber blanket. 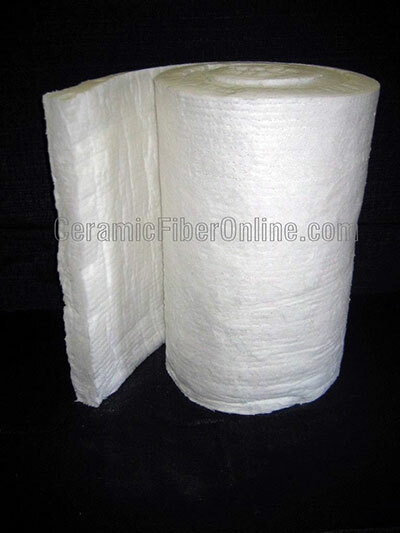 Our selections of ceramic fiber blankets provide high temp insulation for temperatures of 2300 °F to 2600 °F. They also come in three standard grades of ceramic fiber blanket; HP Grade or Zirconia Grade. 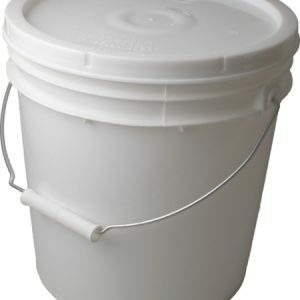 We also offer a choice in density with options that range from 6 to 8 pounds and also various widths and lengths. Our blankets are produced from high strength spun ceramic fibers and as a result, provide for you the best handling strength. A ceramic fiber blanket is ideal to use when working with furnaces, boilers, nuclear insulation and high temperature pipe insulations. Our products are thermally efficient and lightweight making them an ideal choice in your insulation needs. Shop our site today! Note: Other densities available per special request. Block 1900°F Board Size: 3" x 12" x 36"